It is subzero winter here in Minnesota. And every part of your body needs protection when going out to brave the cold. I was lucky enough to get some awesome new boots from Lugz! The Tambora combines comfort, functionality, and fashion to assure that you will love your boots for years to come. Providing tremendous warmth, the Tambora is the perfect cold weather boot. 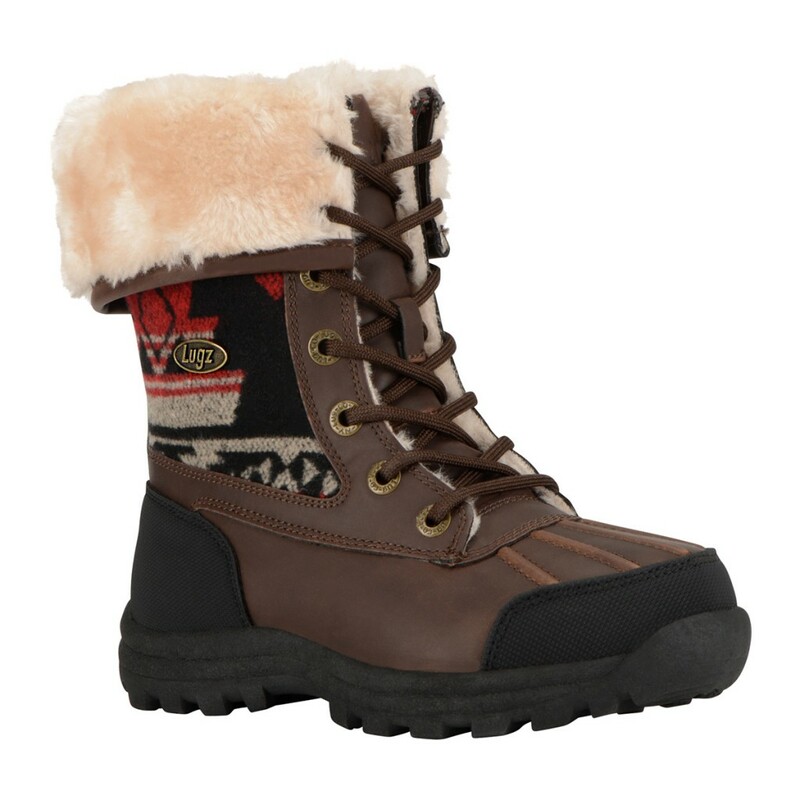 This cozy and comfortable boot features a plush faux fur lining, a luxuriously cushioned footbed, and a reinforced rubber heel and toe for traction and durability. Suede shaft. Soft acrylic fur lining. Cushioned insole. Padded tongue. Rubber toe cap and heel. Adjustable fold-down collar. I love my new boots. Check it all out at Lugz on Facebook!